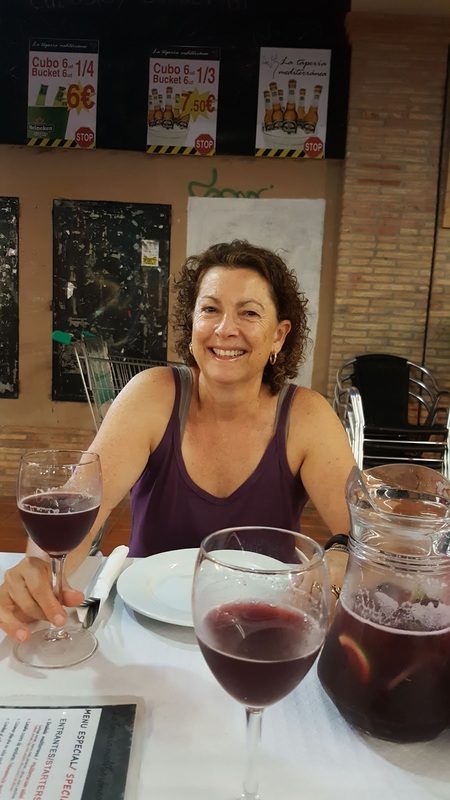 When she met her French husband on a Bangkok bus, she moved to France, where she has been living with her family for twenty years. She works part-time as a French-English medical translator. have been published widely in anthologies and small press magazines. Her articles on French culture and tradition have been published in international magazines such as France Magazine, France Today and The Good Life France. Spirit of Lost Angels is the first in the historical The Bone Angel series set against a backdrop of rural France. Wolfsangel, published October, 2013 is the second in the series and the third, Blood Rose Angel, was published in November, 2015. The Silent Kookaburra, a domestic noir, psychological suspense novel set in 1970s Australia, was published in November, 2016. 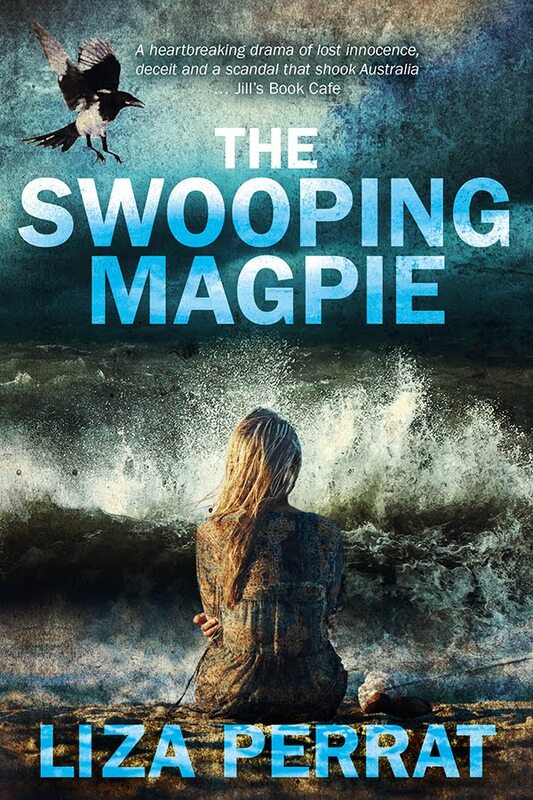 The Swooping Magpie, a 1970s Ausralian medical drama, was published in October, 2016. 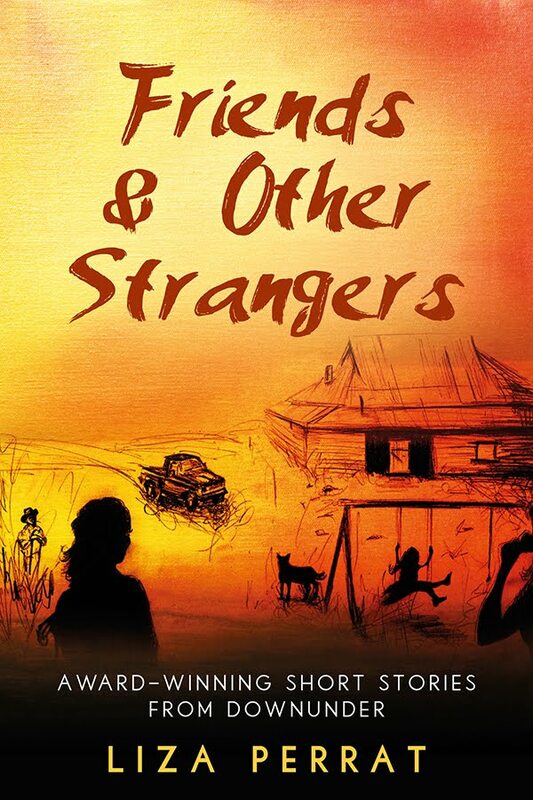 Friends & Other Strangers is a collection of award-winning short stories from Downunder. Liza is available for virtual book club visits (via Skype) upon request.